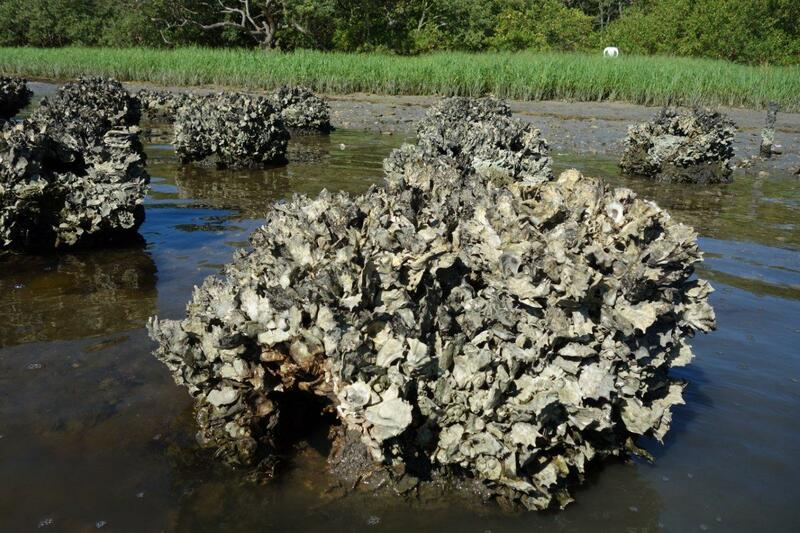 Build Oyster Reefs with aesthetic value for your living shoreline. Building Oyster Reefs for protection of living shorelines is the popular thing to do right now. At the meetings lately its all about aesthetics. This is one example of Pallet Reef Balls placed randomly that has that natural beauty of a living shoreline. One thing that stands out is that its not about straight lines.